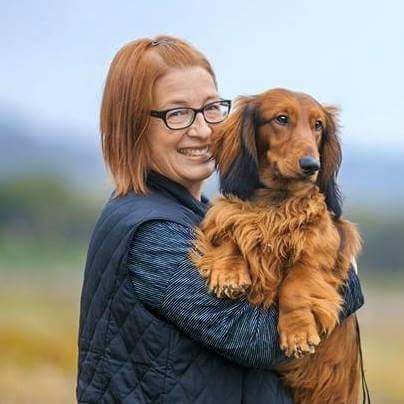 Vicki Ronchette is a professional trainer working with dogs using positive reinforcement and theories of operant conditioning. 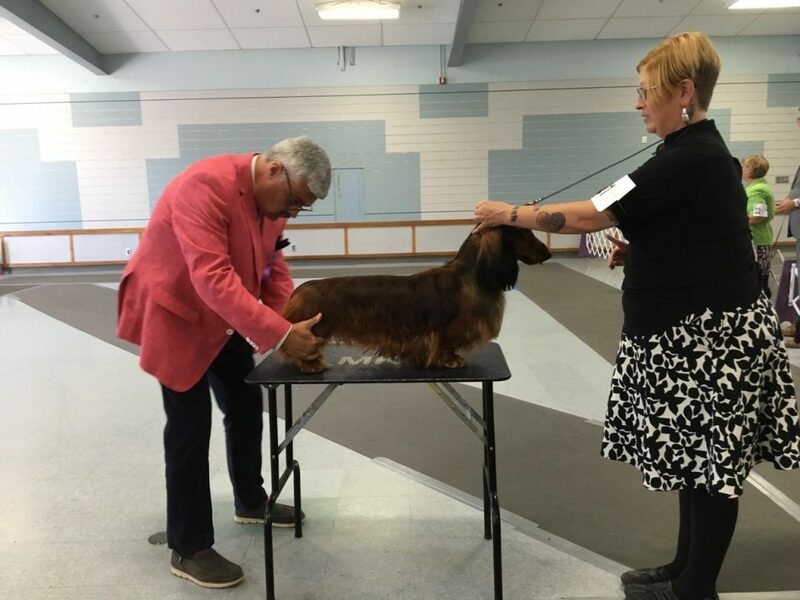 Ronchette has written several books and teaches seminars on how to get the most out of your show dog with methods that are well known in other venues. Ronchette started training dogs in the mid ‘80s when she was in high school. The training of the day was, as she describes it, “coercive.” In other words, the dog makes a mistake and the handler/trainer makes a correction. She is dedicated to changing that focus to one in which the dog offers a desired behavior and the handler/trainer rewards the dog. 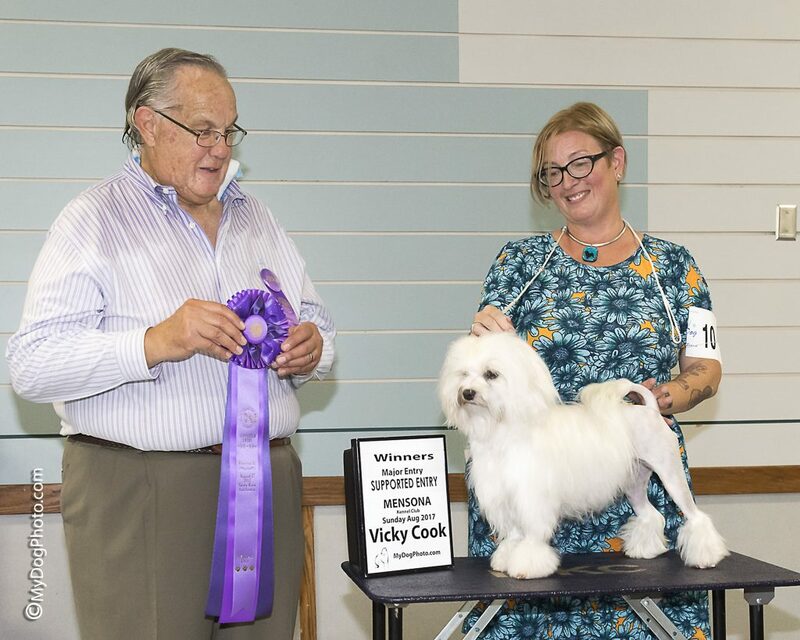 While she noted there are individual dogs who can handle physical corrections, she was deterred from this training method by owners who couldn’t get the timing right. She added that if she can’t produce the desired results with her methods, she considers it a “trainer error,” not a learning error on the dog’s part. She backs up and starts over with smaller steps. Ronchette believes in giving a dog an alternate behavior that he can get right. Crate training is a great example of conditioning a dog that the crate is “valuable” by starting with “choice,” the dog choosing to go into the open crate, and then building up the duration of time the dog is crated. She adds that the predictability of purebred dogs should affect the dog folks choose as companions. And, it definitely impacts their training. 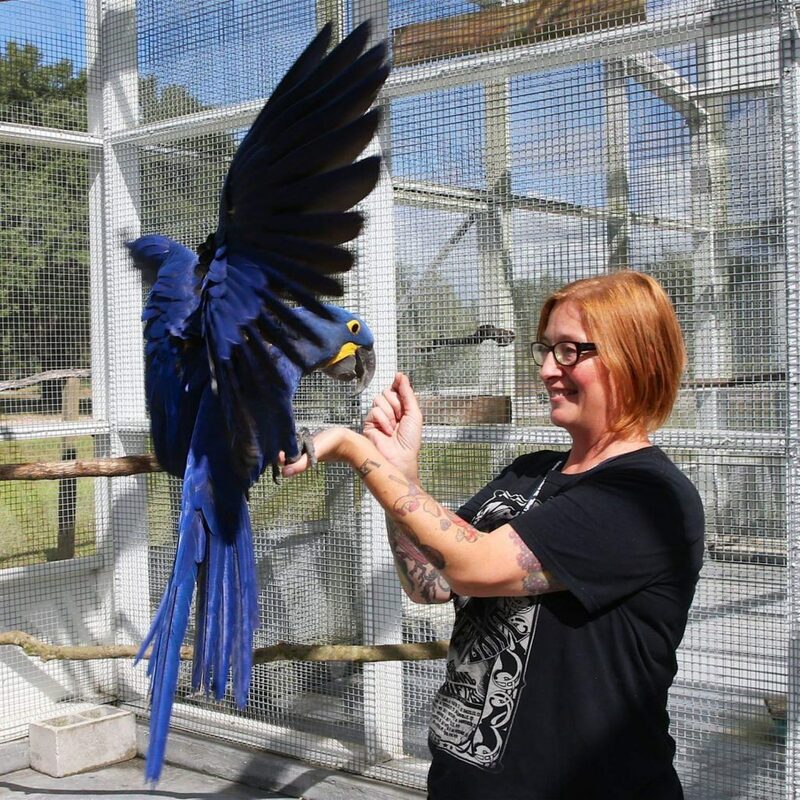 “If you take away something that is a natural behavior for the animal, you’d better be able to replace it with something else,” Ronchette noted. For example, herding dogs herd. It’s what they do. Asking a Border Collie not to corral the children means giving that dog an alternative. Of particular note to our conformation listeners, Ronchette made the invaluable point: You have to *train* the dog! 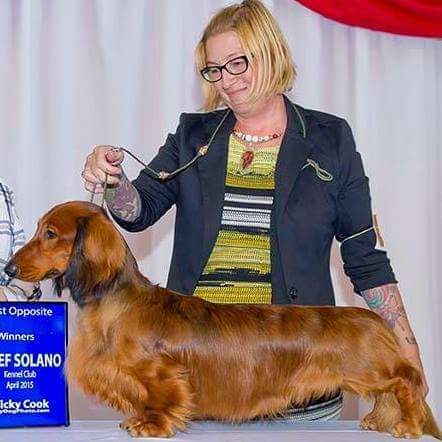 She strongly recommends training our show dogs with positive reinforcement. “However a behavior is learned, the emotional state lives with the behavior.” In other words, if you hammer that puppy into a hand stack, it will *always* hate hand stacking. Another important note from Ronchette is that a dog’s default behavior when we as handlers are nervous is to go to the behavior they learned first or know best. Thus, her recommendation is to teach “stand” as the dog’s first command. Listen to this great conversation with Laura and Vicki, possibly challenging some of your training ideas. And tune in again next week when they take it to the next level! Fantastic Interview Vicky! I love your training methods. I was at your seminar in White Plains NY (which is where the group photo was taken). I am relatively new to showing dogs and the old way of dragging my dog around the ring was not working. I have been using positive reinforcement if LIMA with Panda and she is coming along nicely! YOU rock! Thank you so much Kim! I enjoyed getting to know you and Pandy last year! Thank you again and keep up the good work!